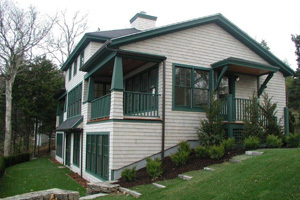 Details, Inc. has been custom-building and renovating homes in mid-coast Maine since 1976. 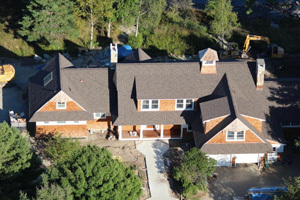 Our meticulous start-to-finish construction management and craftsmanship has attracted clients from all over the United States, and it's also won us national recognition in publications like Fine Homebuilding and Yankee Magazine. 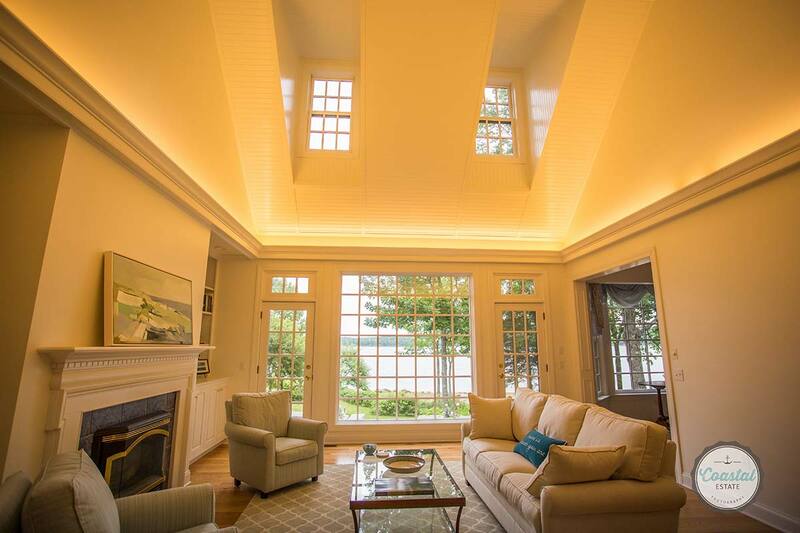 Owner Scott Werner attributes the company's success to constant attention to detail throughout the construction process - from our trademark open fee structure to our carefully-selected and highly-skilled crew of craftsmen to Scott's personal involvement in every phase of every project. 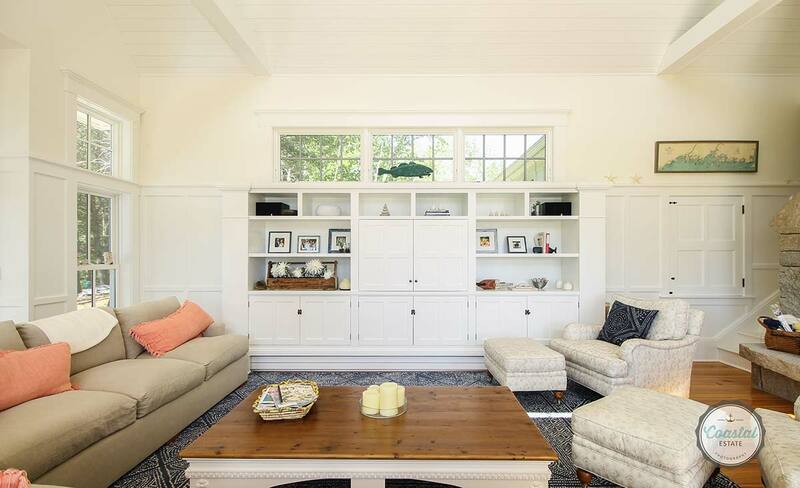 In addition to building and renovating homes, Details, Inc. operates an unrivaled cabinetry and millwork shop with two full-time employees dedicated to cost-effectively crafting all the details that give a home charm and character.